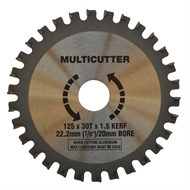 The Craftmaster 125mm Multicutter Blade is designed for cutting plastics, PVC pipe, aluminium extrusions, fibreglass, particle board and many other materials. 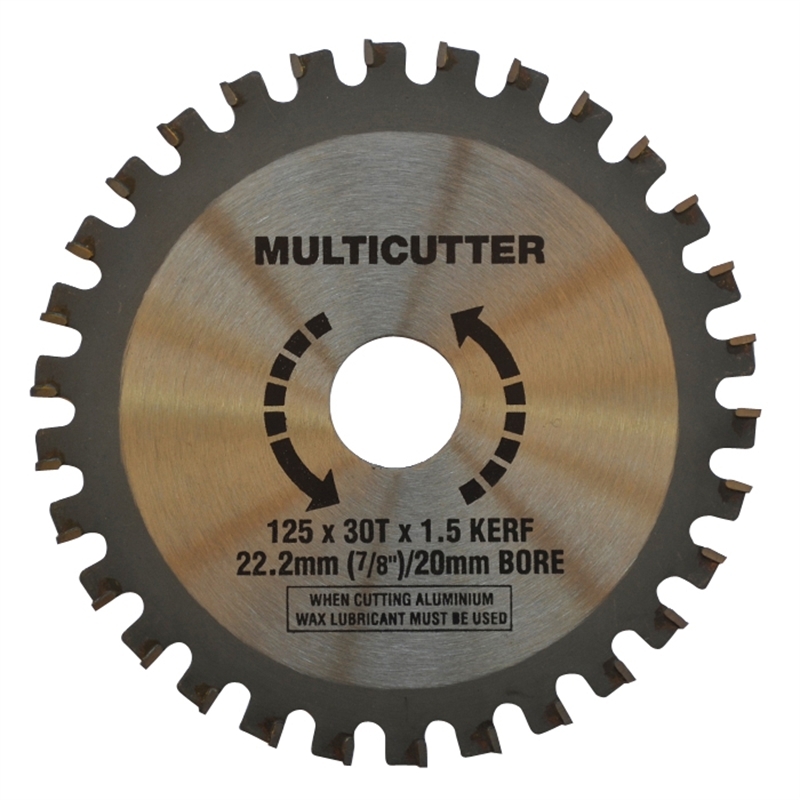 With a 22.2/20mm bore, 1.5mm kerf and 30 tungsten carbide tipped teeth, the Craftmaster Multicutter Blade is rated to a maximum 11,000RPM. 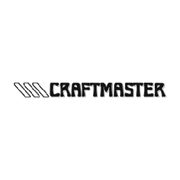 All Craftmaster Multicutters are guaranteed against faulty materials and workmanship.